Win 2000/NT/XP/2003/Vista/7 If you would like to have a web server solution that is able to convert PDF to HTML, try Total PDF Converter X created especially for web server. It can serve as multi-user client for converting any number of PDF files, creating their exact HTML copies. After such conversion you will get HTML files ready for publishing online or in-building into websites. 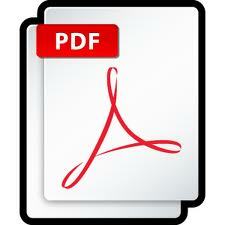 Also converting PDF to HTML you make the files viewable with the help of web browser.